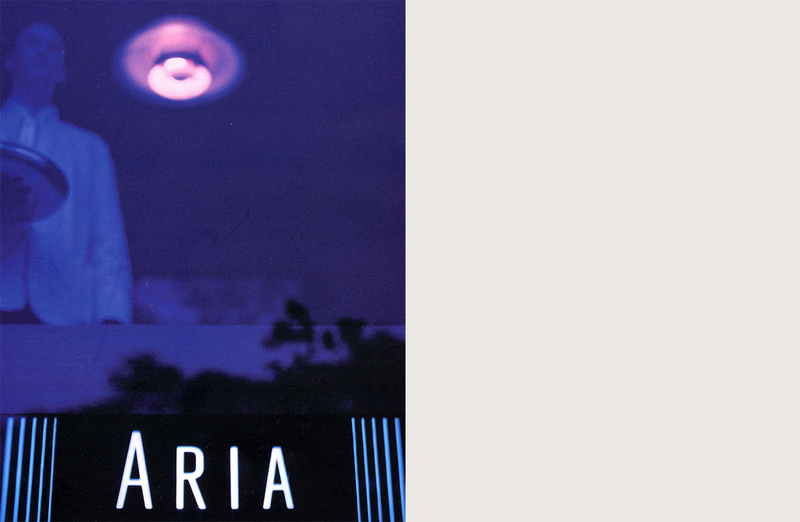 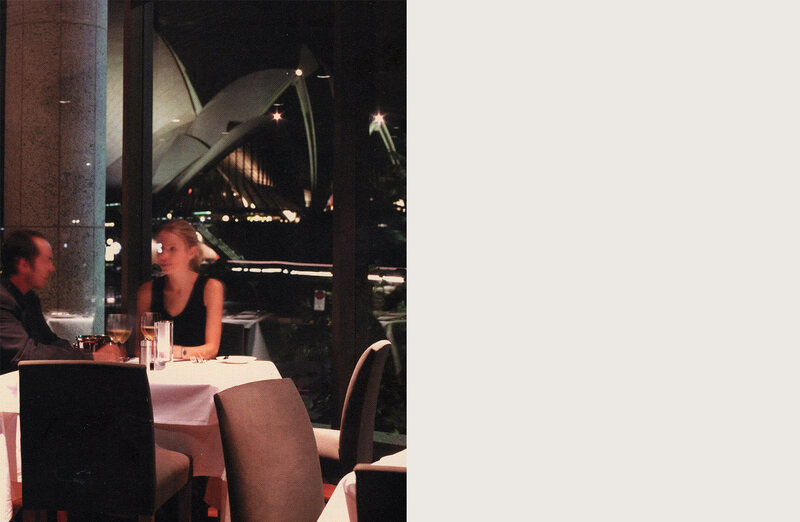 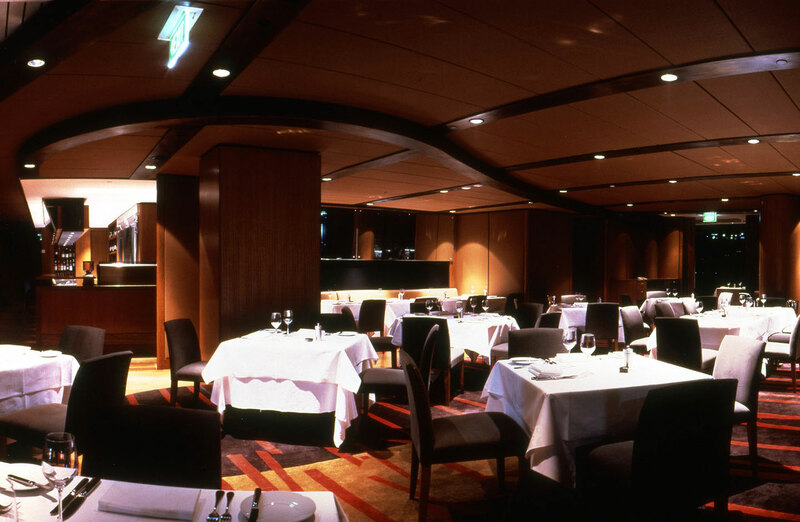 ARIA is a restaurant for fine dining located at 1 Macquarie Street, Circular Quay. 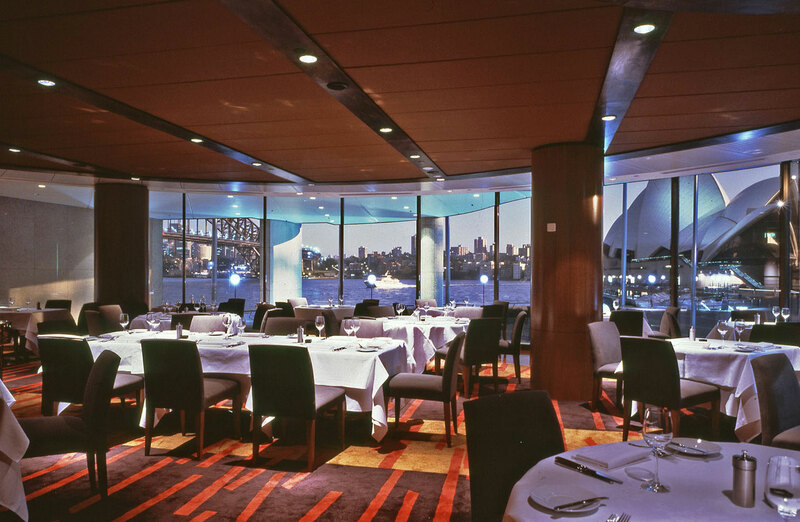 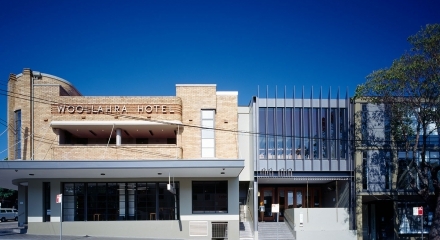 Aria provides two main dining areas and a separate function room with spectacular views to the west of Circular Quay, and north to the Opera House and Harbour Bridge. 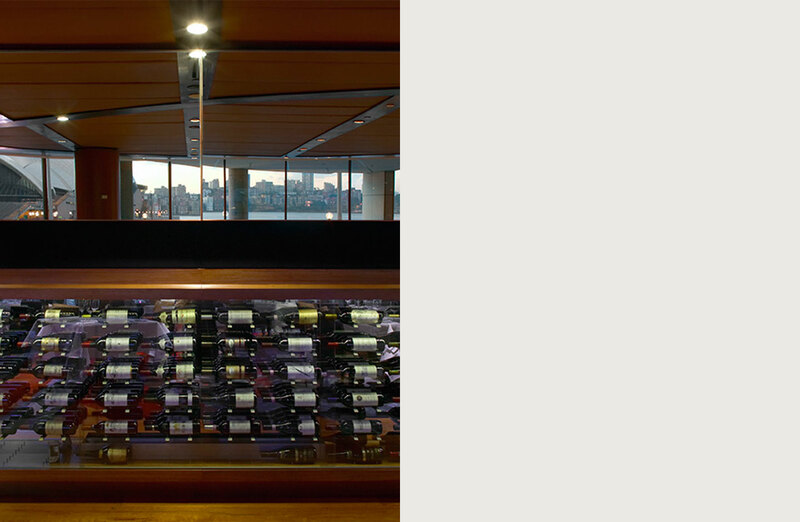 A small bar and waiting area overlook Macquarie Street and the sandstone escarpment of the Outer Domain public park. 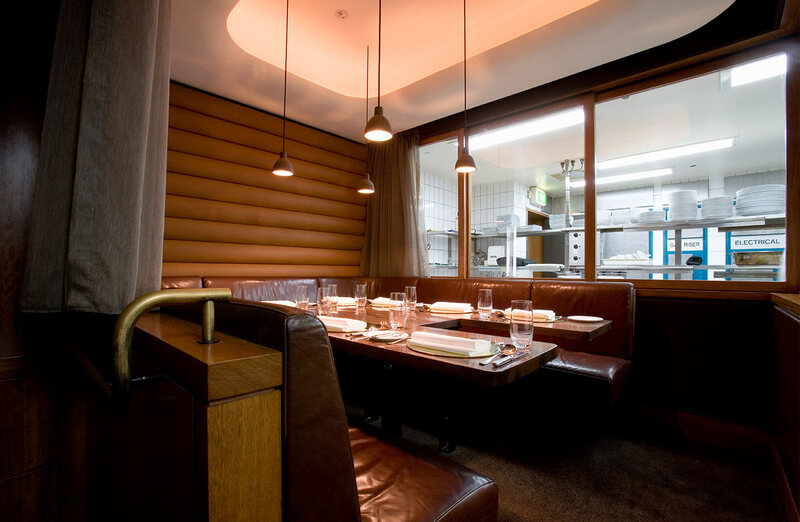 The interiors have been designed to create an atmosphere similar to a large home or private club. 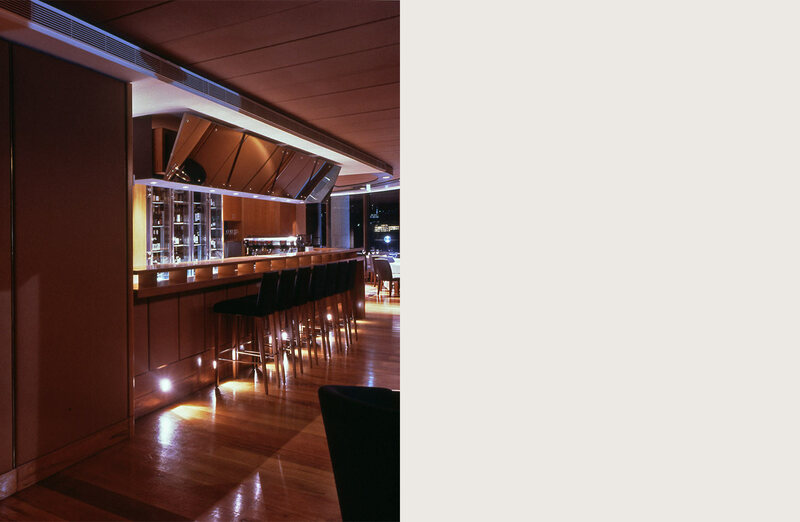 The colours and textures of the interior provide a warm and sensual environment that is acoustically sensitive to the restaurant patrons. 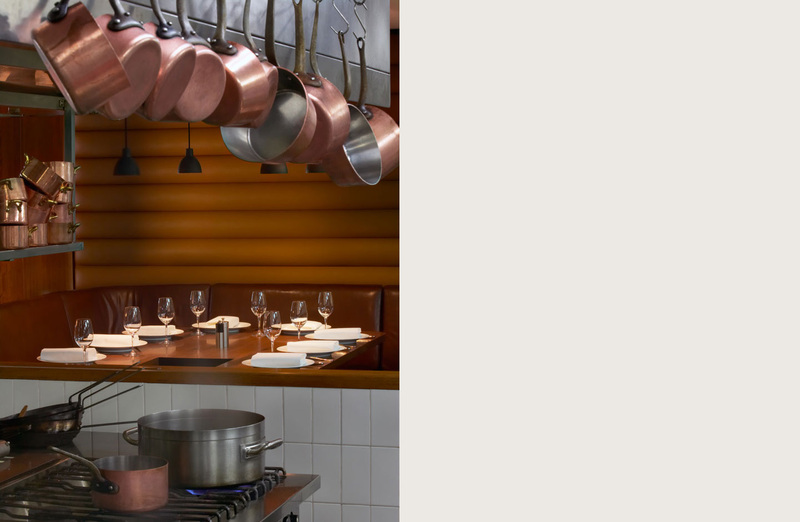 The Chef’s Table at Aria Restaurant accommodates eight people and provides an exclusive in-kitchen fine dining experience. 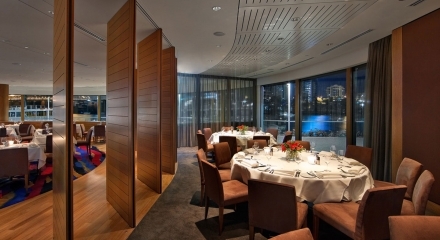 The private room needed to be flexible, to allow the guests to determine the level of interaction with the surrounding frenzied machinations of one of Sydney’s most esteemed kitchens.